When it comes to owning a multi-family property, we find many investors that are seeking to own multiple properties. In many cases, their maintenance is reactive instead of preventative. Not for Keith Street. This property has been cared for like a single family home. As you approach the property, and park in the driveway or the large two-car garage, the feeling of this yard and home has a serene quality about it. There are two lots side by side, which increases the size of the yard as compared to the neighbors, so there is more privacy. 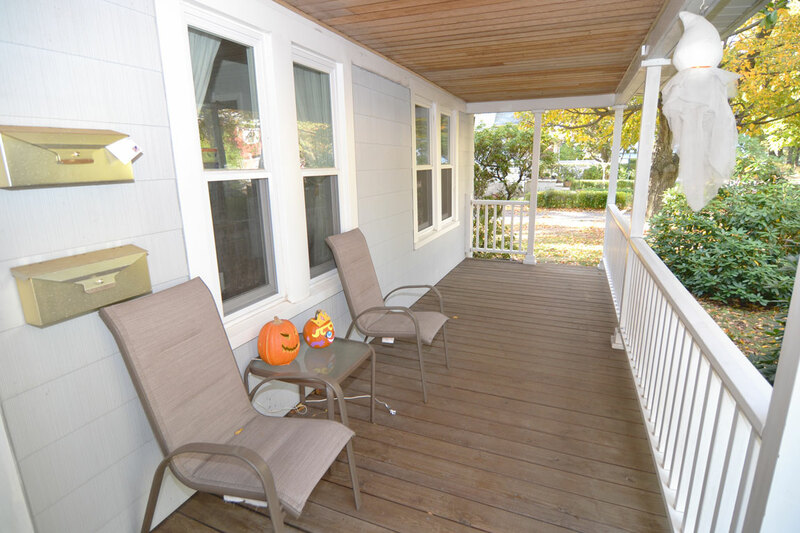 There is an additional off-street parking space on the left side of the home, and you are greeted by a covered, front porch, an ideal place to spend fall mornings, or summer evenings. Upon entering the front door, there is a door to the first unit, and staircase to the second unit and attic. The first unit has a large dining room as you enter, connected to a living room and kitchen. With hardwood floors on each level, and newer windows, the home feels much more clean and tidy than most 2-family homes. 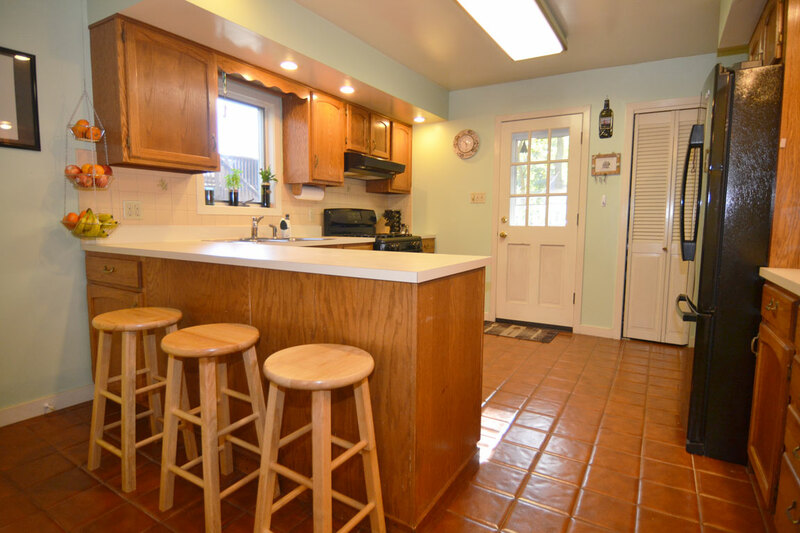 The kitchen is large, and features a peninsula counter space used as a breakfast bar or homework space. ​There are recessed lights, and overall, the first apartment is in excellent condition. There is also an attic space for storage, or future expansion with walk-up stairs from the main hallway. 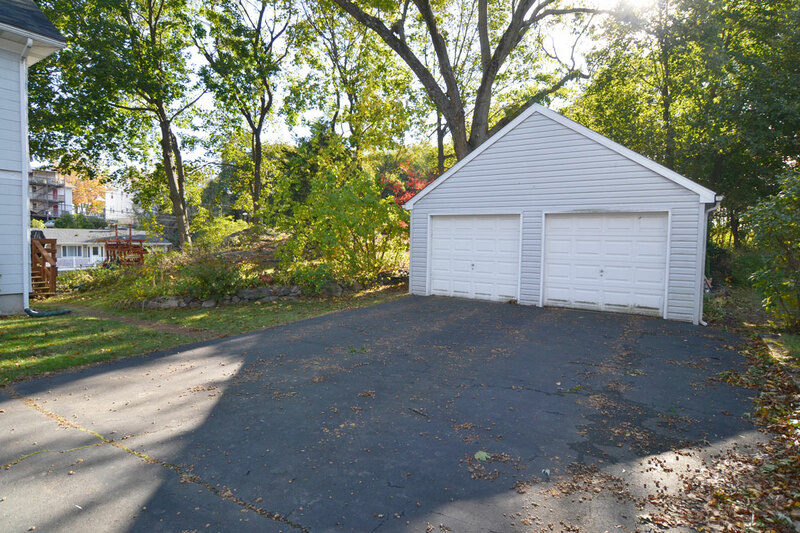 The property has more space and function than most 2-family homes being sold in Norwalk. There is a basement and an attic, a large double-lot, a 2-car detached garage, and two units in excellent condition. Join us on the cash-flow journey with this property!